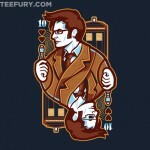 I need another Doctor Who t-shirt like I need another hole in my head (I already have more Doctor Who shirts than shirts for anything else), but how can you say no to an awesome shirt like this that is only $10! 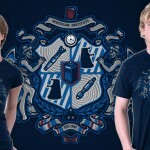 The awesome folks over at TeeFury are selling this 11th of Hearts Doctor Who shirt for $10 today only! 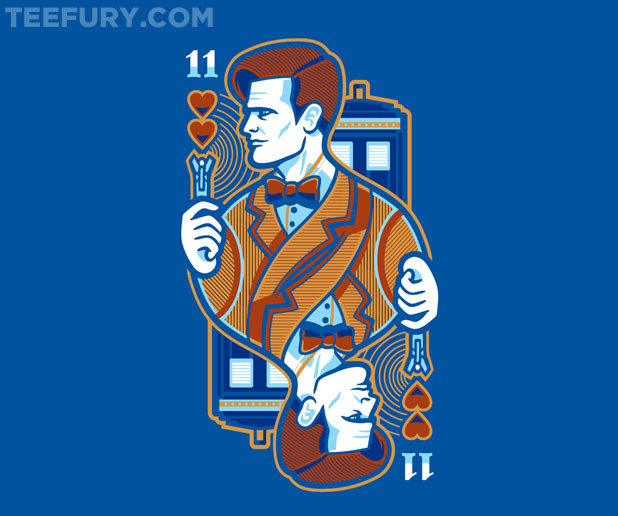 If you are a fan of the 11th Doctor like I am (my favorite will always be the 10th Doctor though), then I have a feeling you will love this awesome shirt that is a cross between a playing card and Doctor Who! 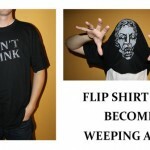 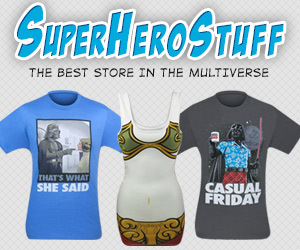 If you are unfamiliar with TeeFury and hesitant about buying a $10 shirt because you think it might be a cheap shirt, I promise you it is not. 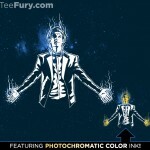 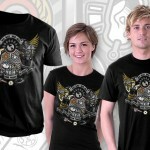 The majority of the shirts I wear come from TeeFury (I’m cheap) and I can vouch for the high quality shirts they use!